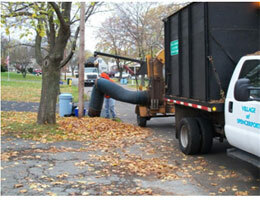 The village of Spencerport has undertaken a program of removing and replacing trees in declining health. These trees are located in the village right of way along both sides of the road. 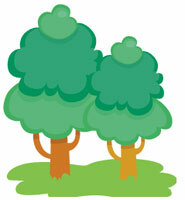 In order to sustain the village tree population we plant new trees annually. The Village of Spencerport has 11 miles of sidewalks throughout the village and has completed the first phase of a sidewalk repair and replacement program. Phase Two will focus on improving pedestrian safety and quality of life in neighborhoods by investigating potential new sidewalk installations. Homeowners often make risky assumptions about whether or not they should get their utility lines marked, but every digging job requires a call – even small projects like planting trees and shrubs. The depth of utility lines varies and there may be multiple utility lines in a common area. Digging without calling can disrupt service to an entire neighborhood, harm you and those around you and potentially result in fines and repair costs. 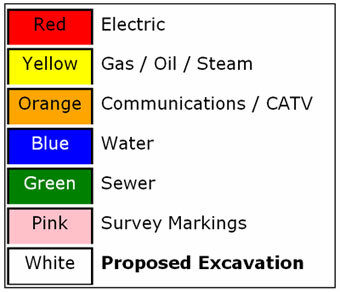 Calling 811 before every digging job gets your underground utility lines marked for free and helps prevent undesired consequences. Ever wonder what those little marker flags in the yard mean? Collected curbside by village employees December thru February.